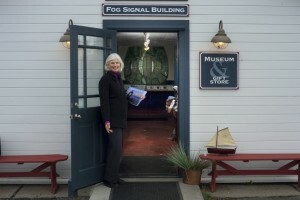 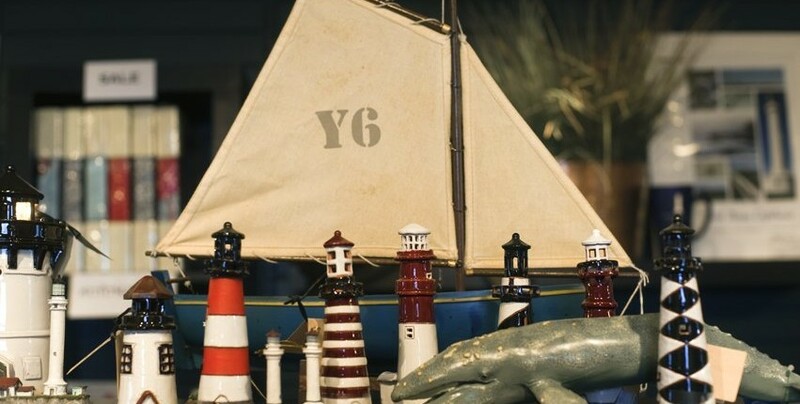 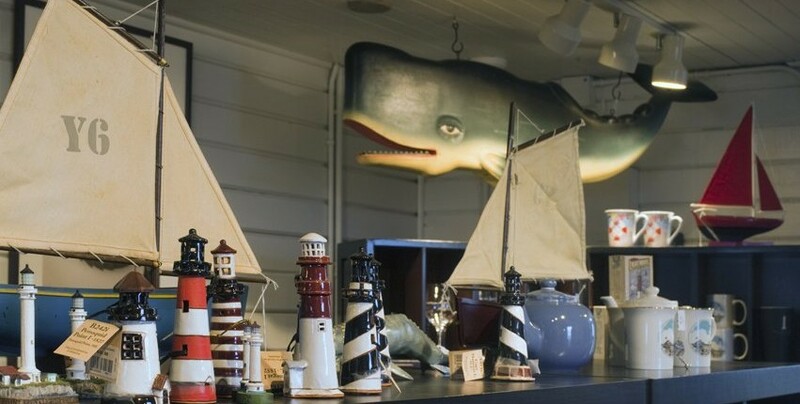 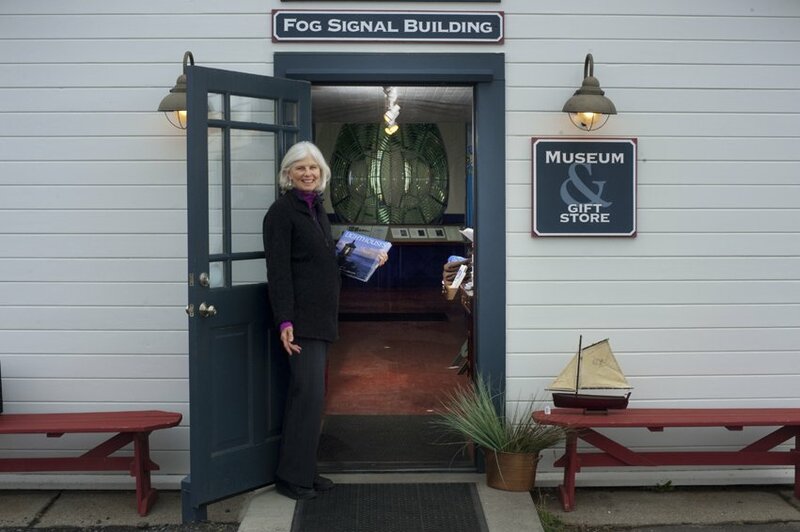 The Point Arena Lighthouse & Museum Gift Store is not your typical tourist attraction collection of merchandise. 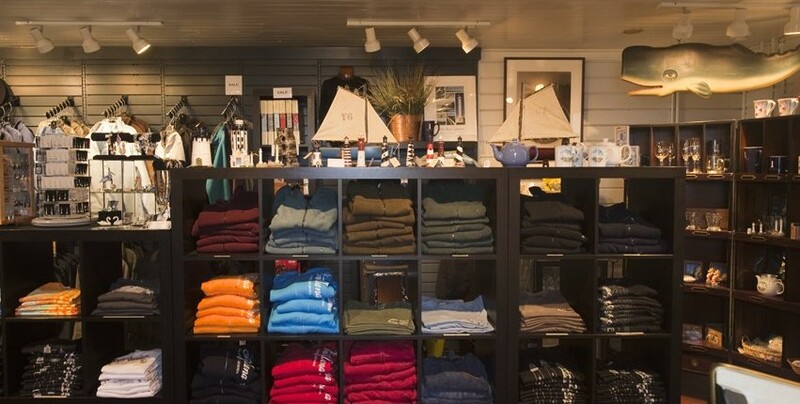 This Gift Store offers a wide variety of high quality t-shirts, sweatshirts, pullovers, jackets and outerwear as you would expect, but will also delight you with its jewelry, books, postcards, decorative housewares, children’s items, clocks and wall art, posters, glassware and more. 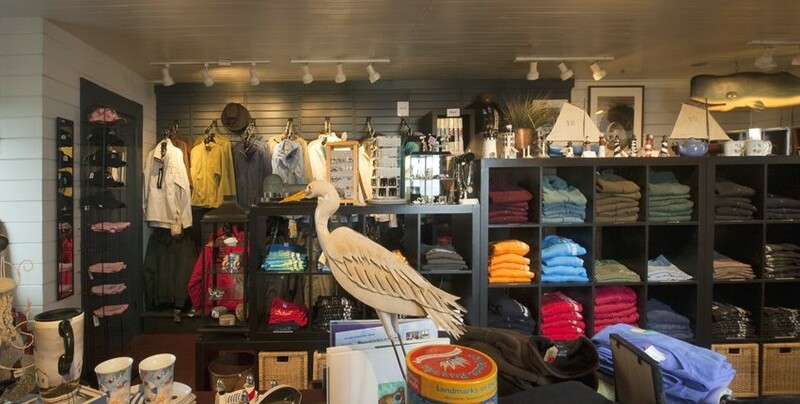 Buyer and Gift Store Manager Merita Whatley and Assistant Buyer and Manager Elyse Chavez are constantly on the lookout for new and unique items to offer our guests and only stock items that are well made and will last. 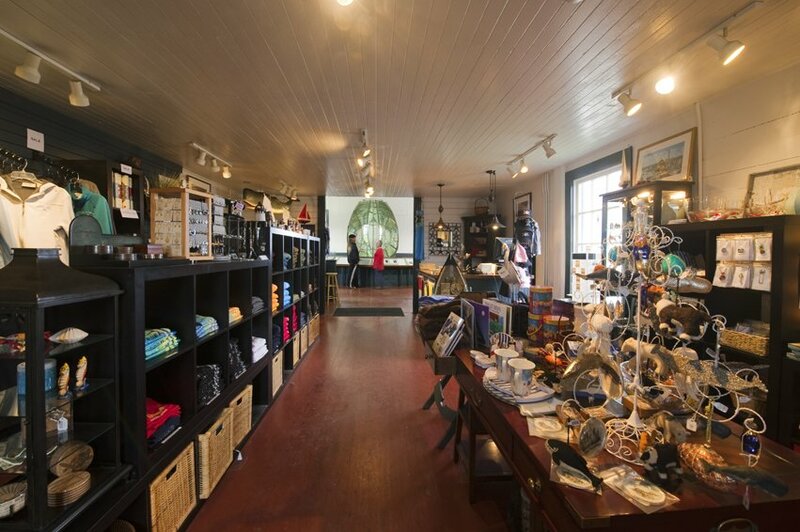 Please come visit our Gift Store as part of your trip to the Lighthouse!